Hayate no Gotoku! Cuties ハヤテのごとく！Cuties Episode 08 review SPOILER Summary/Synopsis: Ayumu discovers she’s gained weight, but can’t figure out how. 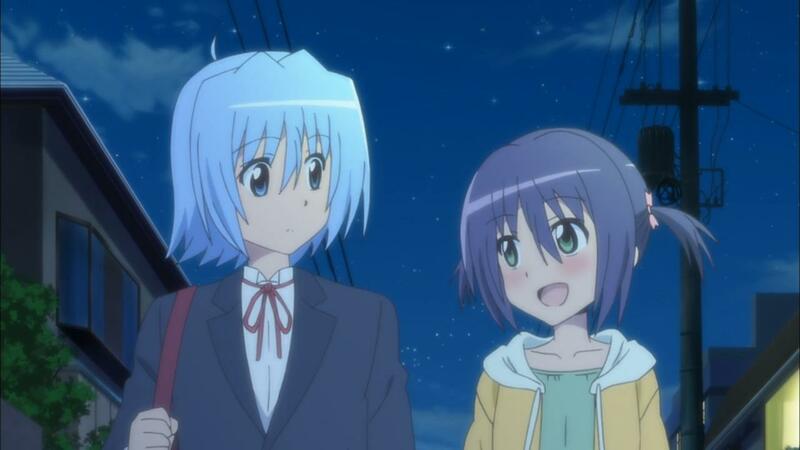 When she goes to work at Cafe Donguri, Hayate offers her a plate of nikuman, leading Ayumu to realize that Hayate has been making all this delicious food for her. While her instincts tell herRead the full article!